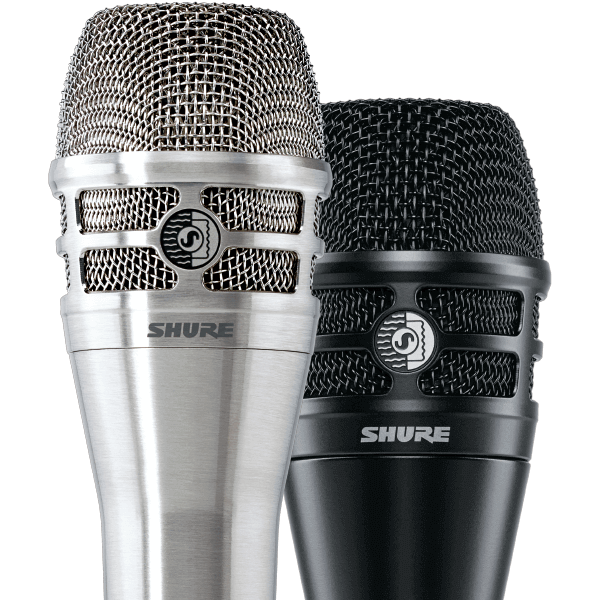 Before kicking off, Helmut and his crew extensively tested a wide array of microphones but they fairly quickly settled on the KSM8 by Shure. The way this microphone picked up Helmut’s voice in a wonderful yet very natural manner lead Helmut and his team to an easy decision. After consistently enjoying outstanding results on tour during the spring of 2017, both in acoustically dry theatres and reverberant concert halls, they were confident about their choice and knew they could stick with it. Production Manager Bart Faut and his team at Revolution Event Support are running the Comeback Tour on Dante.